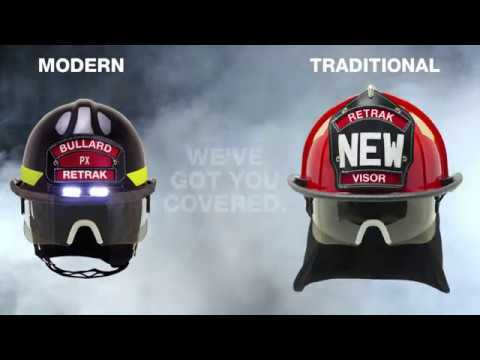 The ReTrak series offers emergency responders a fire helmet with an integrated visor engineered based directly on feedback from firefighters. UST/USTM and FX/PX ReTrak Helmets are now available and meet NFPA 1971/ ANSI/ISEA Z87.1+ requirements. 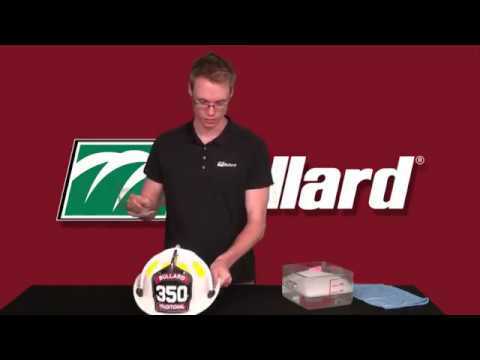 Can I retrofit a current Bullard helmet with an integrated visor? No. The ReTrak Series has been completely re-engineered to offer the easiest to operate, most comfortable, best fit, and easiest to clean and replace integrated visor. This cannot be retrofitted into existing helmets. What models of ReTrak Series Helmets are available for sale now? The Traditional UST/USTM ReTrak helmets and Modern FX/PX ReTrak helmets are NFPA 1971 certified and available to ship now! 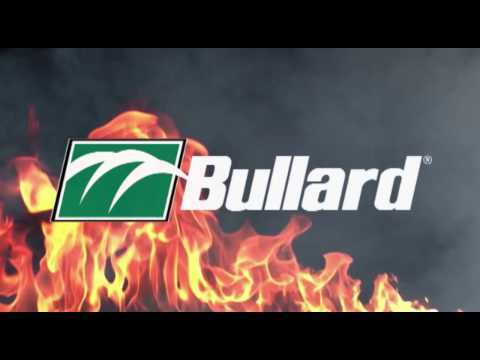 How does the weight compare to other Bullard helmets with face shields or goggles? On average, the ReTrak Series Helmets are over 5 oz. 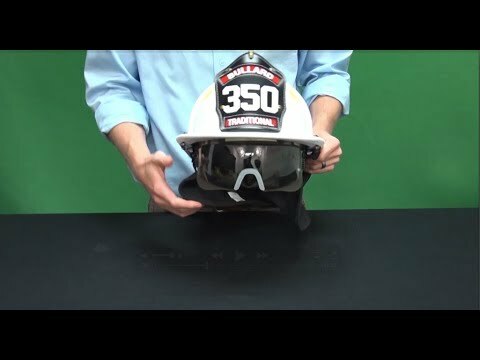 lighter than a standard configuration helmet with 4” face shield, and over an ounce lighter than helmets with ESS goggles. Can I have TrakLite® on a ReTrak Series Helmet? Yes! TrakLite is available on the ReTrak Series Helmets—either at purchase or with a retrofit kit. Can I purchase a replacement integrated visor? Can I purchase a replacement nosepiece? Yes. Part number is R351 and comes in a pack of 3. How do I remove the integrated visor from a ReTrak Series Helmet? 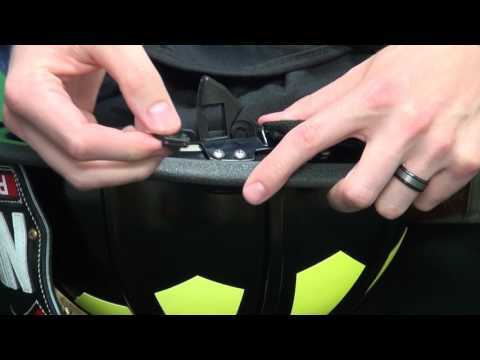 Simply pop the latches on the left and right side with your finger and the visor can be pulled out. How should I clean my integrated visor? How long does it take to receive my new ReTrak Series Helmet? Bullard’s industry-leading 4-day lead time applies to your new ReTrak Series Helmet, too—even when you get a customized leather front! How can I configure my own unique ReTrak Series Helmet? Go to www.BuildYourBullard.com to configure your own unique ReTrak Series Helmet and/or a high-quality Leather Front.